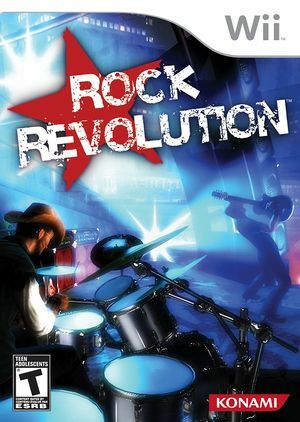 Release your inner rock star or allow your friends the privilege of picking up an axe or pounding the skins with you to 40 mind-bending rock and roll tracks in Rock Revolution! Unleash your creative juices in the Jam Mode where you can create your own music in a state-of-the-art multitrack studio! This is the musical revolution the world has been waiting for! The graph below charts the compatibility with Rock Revolution since Dolphin's 2.0 release, listing revisions only where a compatibility change occurred. This page was last edited on 13 January 2018, at 08:37.